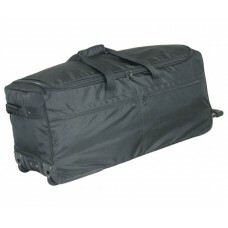 Made of Weather-Proof 600-denier polyester with moisture resistance laminated vinyl including..
Made of Weather-Proof 1200-denier polyester with moisture resistance laminated vinyl includin..
Made of 600-denier polyester with moisture resistance vinyl laminated . 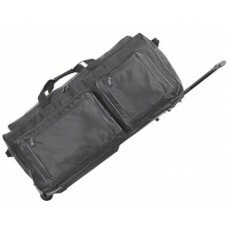 Heavy-duty tele..
Made of Ballistic Nylon with moisture resistance laminated vinyl. 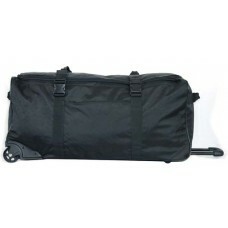 Extended track base w..
Made of Weather-Proof 840-denier nylon Ballistic Nylon with clear laminated vinyl. 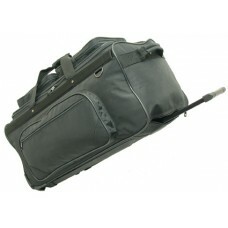 ..
Made of Ballistic Nylon with moisture resistance laminated vinyl. 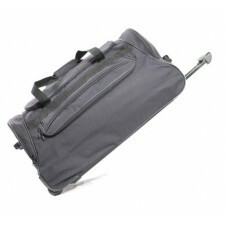 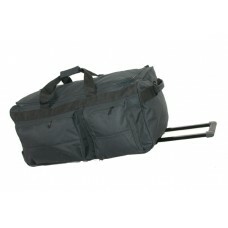 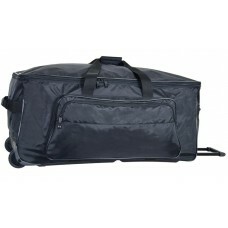 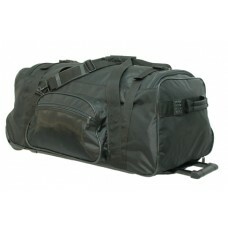 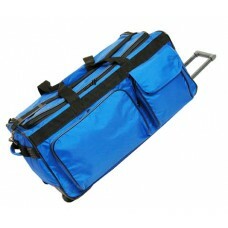 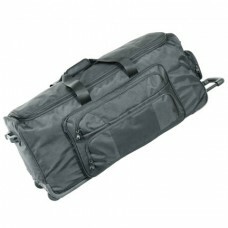 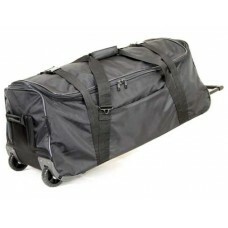 Heavy-duty telescopic..
#5133 Max Load Ballistic Wheeled Duffel Made of Ballistic Nylon and Light weight for ma..
Made of Weather-Proof Ballistic Nylon with moisture resistance laminated vinyl. 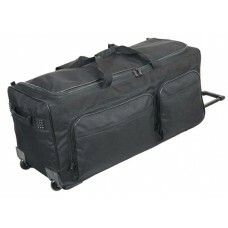 Polyure..
#6133 Travel Light II Wheeled Duffel (*Weather-Proof 600-Denier Polyester*) Made of Wea..
#5154 40"Ultra Deluxe Wheeled Duffel (*Weather-Proof 1680-Denier Polyester*) Made of We..
#5138 Ultra Simple Wheeled Duffel Made of 1000 d nylon & polyester for maximum dura..
40" Standing UP Travel Wheeled Duffel. 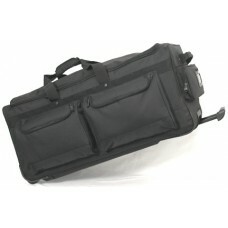 Made of 1680D Ballistic Polyester material with moistu..